What’s the key to getting your first client? How do you get new projects? 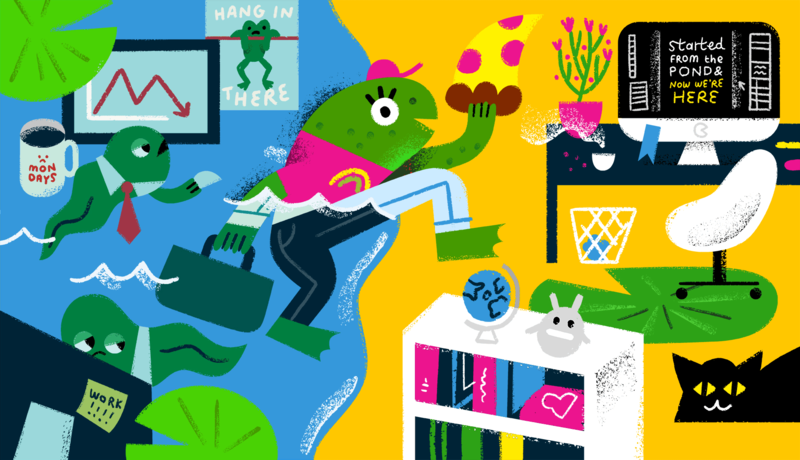 What's the best way to transition from full-time to freelance?